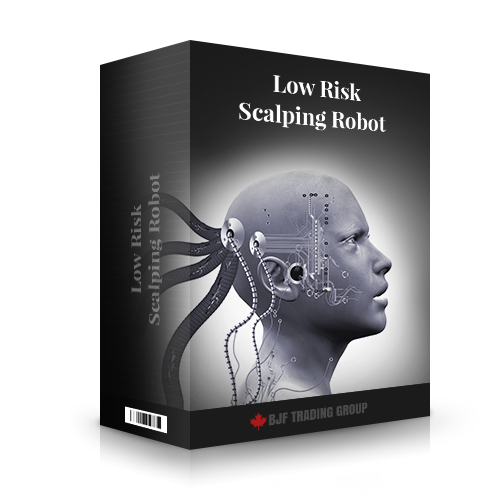 Forex Scalping EA software & Forex Pipsing : MT4 Robots Based on Forex Scalping Strategies. Best Scalping EA for quick trading. Scalping has become one of the most popular forex strategies. The idea behind scalping is to open and close trading positions quickly, making a small profit in the process. By “quickly” we mean a period of time that is usually several minutes in duration, sometimes even several seconds; by “a small profit”, a profit of 1-5 pips. Scalping traders are not concerned with long-term or macro trends; their objective is to make a quick profit. Since scalping traders do not keep open positions for long, they are not as exposed to market volatility or swings as other forex traders. Careful.ex4 Expert Advisor for MT4 finds market consolidation status time intervals and trades with small profit targets. Best results was reached at GBPUSD, on M5 timeframe, but you can try on another Symbols and timeframe. EA parameters are self-explanatory. 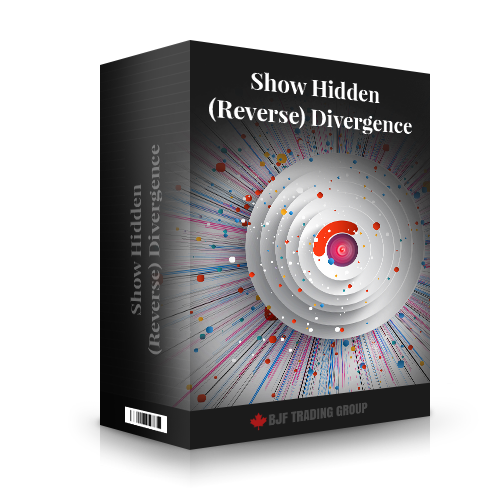 This scalper is stable scalping system with low risk and low frequency settings. 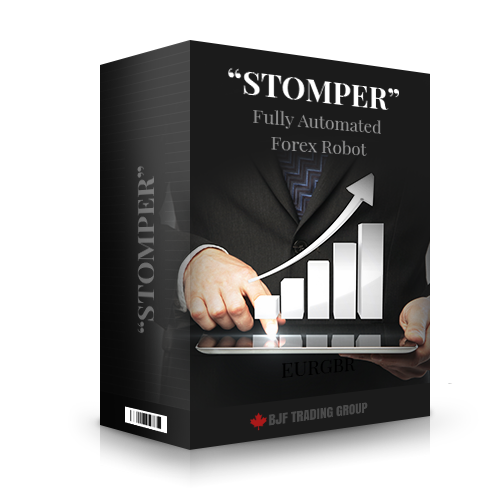 This forex robot doesn't use any high risk money management like martingale, grid systems... Robot has fixed StopLoss level. The signal calculates based on closed bars (no calculation on open bars), this allows us to make bac ktest with high quality and for this reason live trading results totally much back test results. As profitability in scalping is achieved by a series of many small-profit trades over a long period of time, successful scalping requires diligence and patience, so traders who are endowed with both will find this kind of trading attractive. Scalping is also well suited for risk-averse traders, since it does not involve significant exposure to market swings and gyrations. Scalping is not appropriate for those looking to make a huge killing right away. Paying attention is key. To engage in successful scalping, traders have to watch the market all the time to avoid losing out on trading opportunities. Also, as scalping hinges on a high level of activity, a scalping trader should expect to make several hundred trades a day, so dedication is necessary. A word about scalping expert advisors. Those traders who intend to use scalping EAs as a second source of income should understand that they will still need to put in a lot of time. 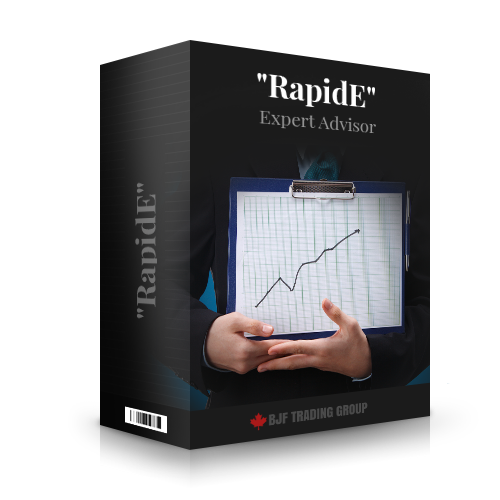 Expert advisors are developed so that traders can take advantage of automated programs while focusing on analysis. Consequently, scalping EAs are not a good idea for traders unwilling to keep tabs on their trading. Broadly speaking, scalping EAs involve three groups of currency pairs. As the name indicates, this group is comprised of the major global currencies – currency pairs such as EUR/USD, GBP/USD, USD/CHF, etc. The advantage of trading in these currency pairs is that, by virtue of high trading volumes associated with such currencies, this group is not unduly vulnerable to even the more dramatic economic changes. This offers greater stability to traders. Moreover, although wild moves do not usually happen with these currency pairs, you can increase your gains by leveraging all such moves. These pairs (e.g., USD/JPY and EUR/JPY) are more volatile than major currency pairs. However, there is still a lot of liquidity in these. Traders use carry currency pairs to generate interest income by buying high-interest currencies and selling low-interest currencies. The Japanese yen tends to react strongly to market news, so this currency typically carries a larger spread. 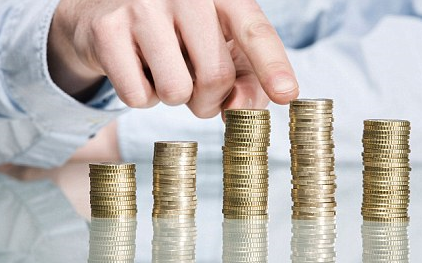 As it also offers higher rates of interest, it is used by traders for riskier assets. When scalping EAs are used with these pairs, risk levels go up, even if stop-loss orders are used, and inexperienced traders are advised not to trade these currency pairs. Also known as cross pairs, these are currencies of small or developing nations. As such, they are not as liquid as the currencies in the other groups and involve higher risk. Examples are RUB/USD (the Russian ruble) and NOK/USD (the Norwegian krone). 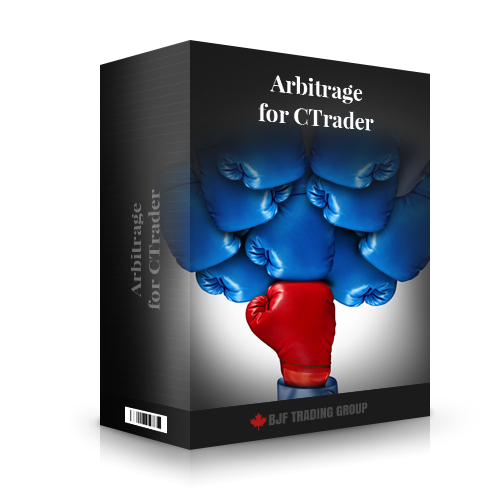 It is harder to use expert advisors with this group, and exotic currency pairs make for rough waters for inexperienced traders. When trading these pairs with scalping EAs, it is advisable to pick your currency pairs cautiously and put a lot of thought into your currency selection. Is there a best time for scalping? The time that you choose for your trading will have an effect on your performance. Let’s take a look at a typical trading day. European markets get volatile between 07:00-08:00 (all time periods are here expressed in Eastern Standard Time) as traders anticipate the opening of the US market at 8 a.m. It’s also a good time for traders to sharpen their pips trading. The most volatile trading time is between 8 a.m. and 1 p.m., when London, New York and Frankfurt are open for business; this is also when trading liquidity is at its highest. 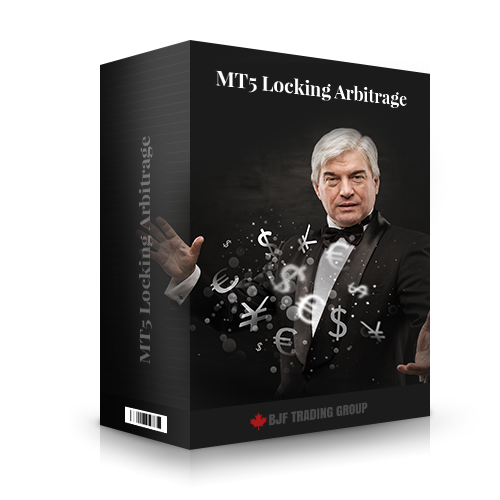 It is also the busiest time for EAs – i.e., the time to take full advantage of market movements to make trades. Scalping tactics that work when there is still some market volatility present and a number of US banks are still open can be used between 3:00-5:00 p.m. Traders who use strategies that work best with quieter markets, in which smaller, non-directional movements take place, can trade between 5:00-7:00 p.m.
As you can see, you can be active at various times during the day, depending on the strategy used. Many traders are sceptical of scalping, though few actually make an effort to learn more about this strategy. Yet many more traders still utilize this strategy. This happens for a reason. Forex scalping offers excellent trading opportunities and, if used correctly, enhances a trader’s profitability. Scalping is considered to be the best forex strategy by many traders, as long as you have considerable funds to back you up. Some traders exaggerate the ease with which you can make money through scalping – experience shows that success varies. There are different types of scalpers: less aggressive trader, aggressive trader, secured trader, etc. The risk level is assigned by the user as required. Scalpers require money management and trading techniques. If you lack these, then a set forex strategy can be beneficial to you. We recommend that you perform a back test, going back at least a year or more. The test should be made using time that corresponds to the trading time for this EA, because the performance of forex scalpers depends on the spread, which can vary from period to period. Also, we recommend that you do a forward test for the forex scalper under consideration. It is better if the scalper is forward-tested in a real account. Our forex scalpers are based on a unique trading strategy. Our forex scalpers were forward-tested in real or demo accounts. Our major forex scalpers come equipped with a GMT auto-determination module, which allows these scalpers to be used by any broker without further adjustments/modifications. Our forex scalpers are allowed to be used by most forex brokers. Our forex scalpers work with market and instant execution. Our forex scalpers are enabled to work with 4- and 5-digit quotes.